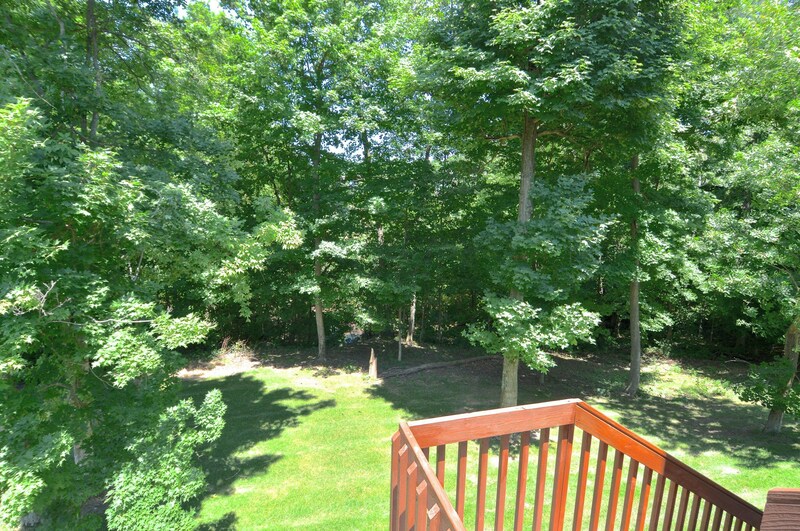 This 5-Level Split Home in McCammon Estates is An Outdoor Paradise on a Wooded Lot - Olentangy Schools! 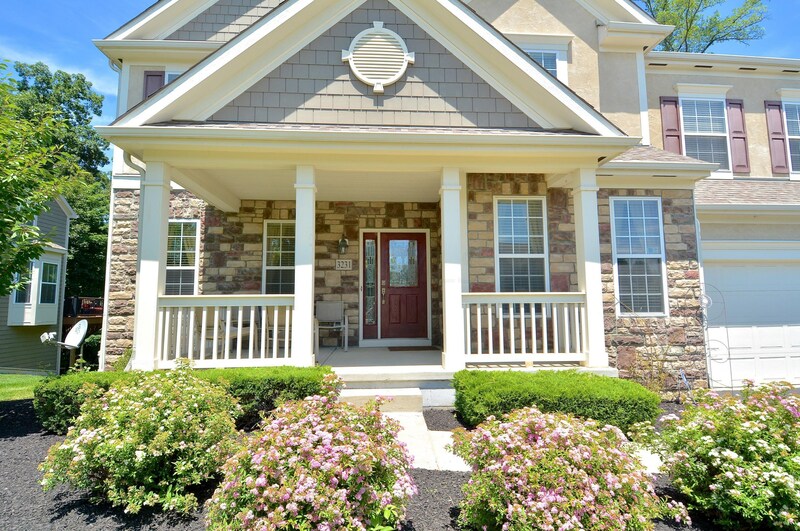 Lovely Curb Appeal w/Covered Front Porch, Stone and Stucco Exterior! 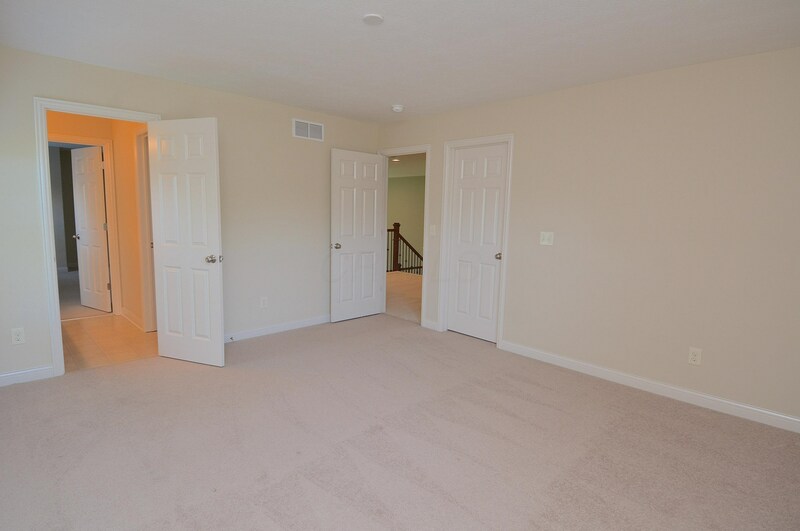 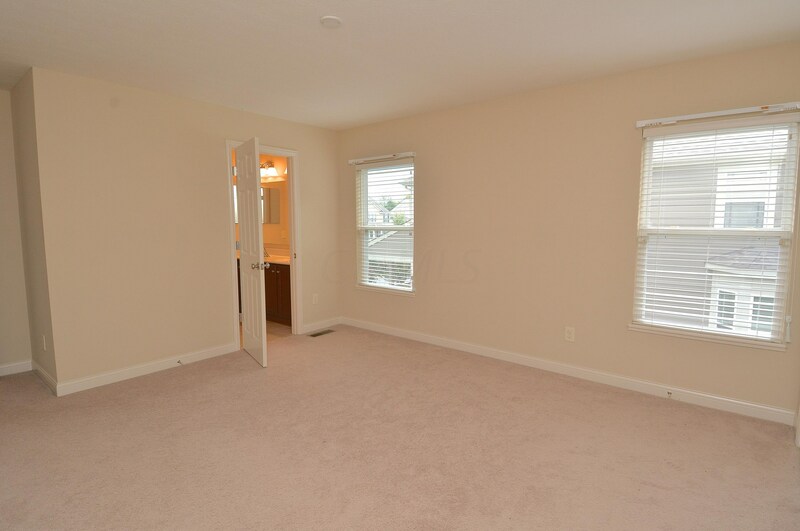 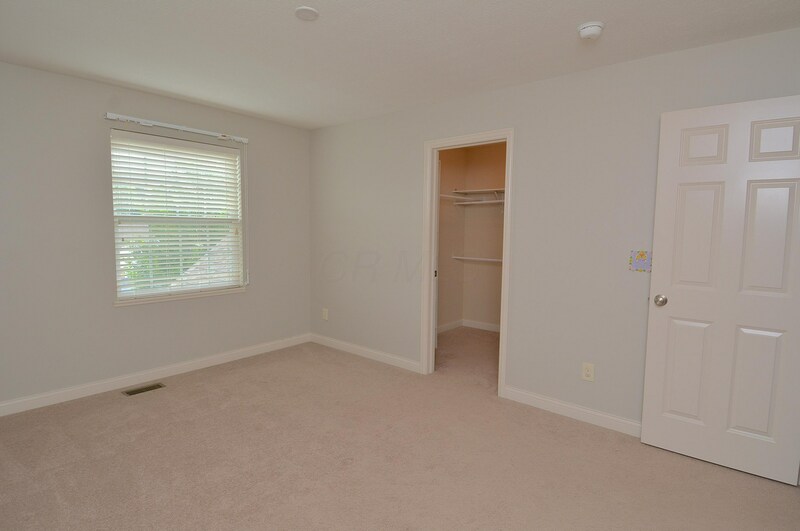 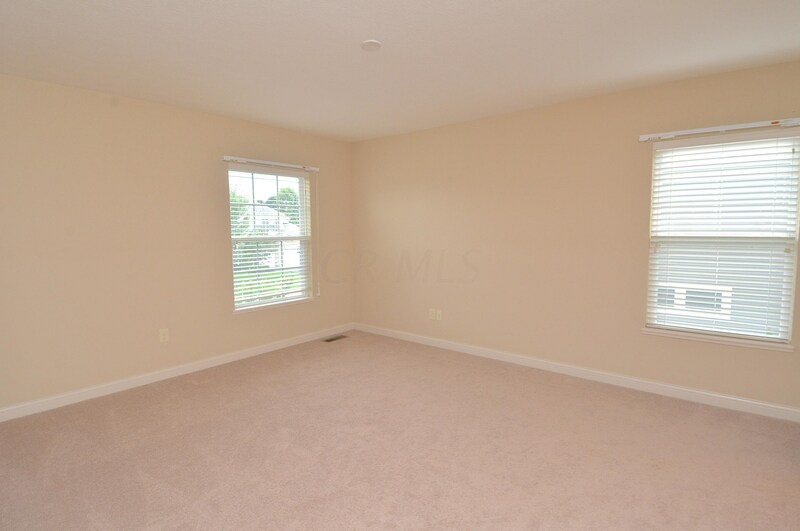 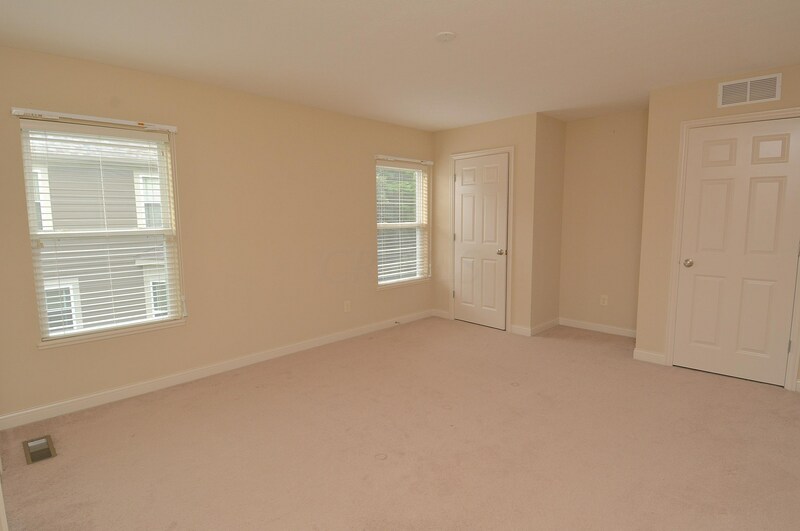 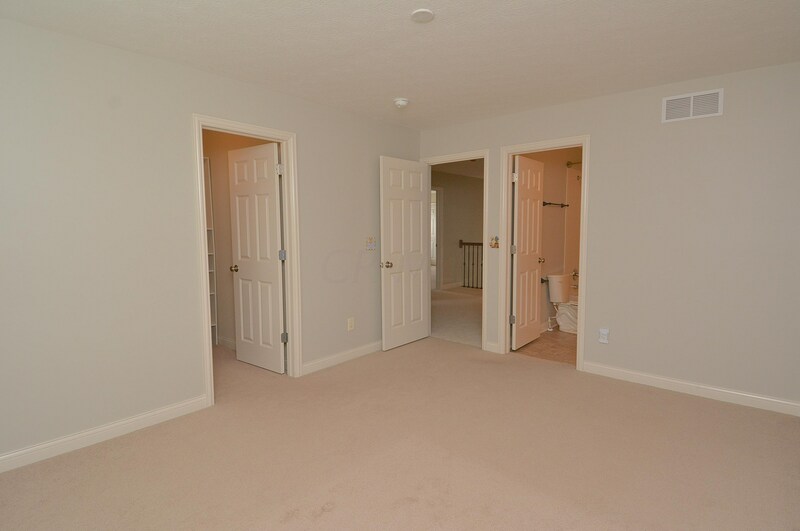 Private Den Can Be 5th Bdr - Has Closet! 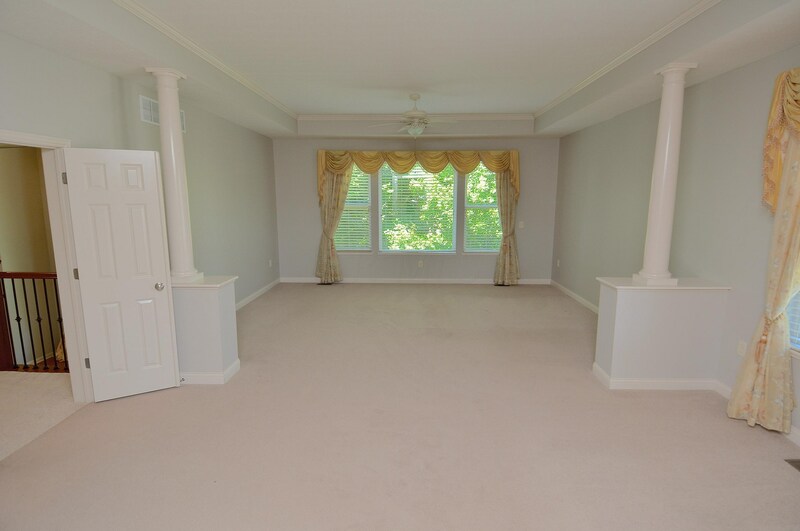 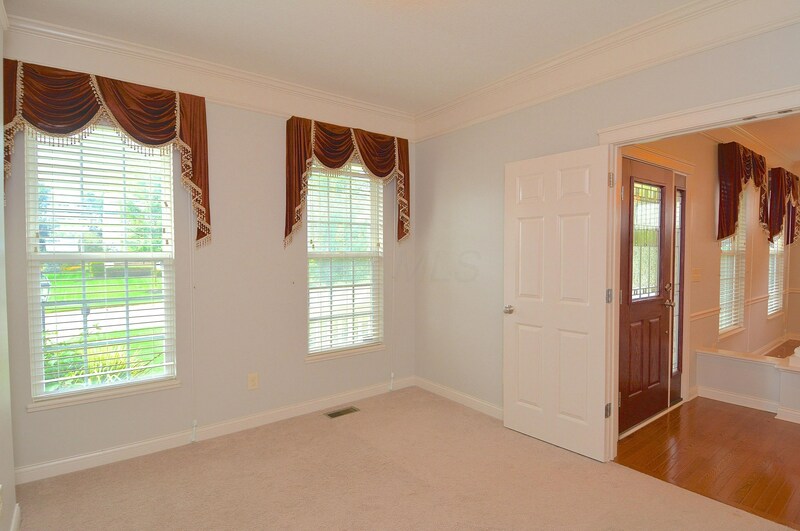 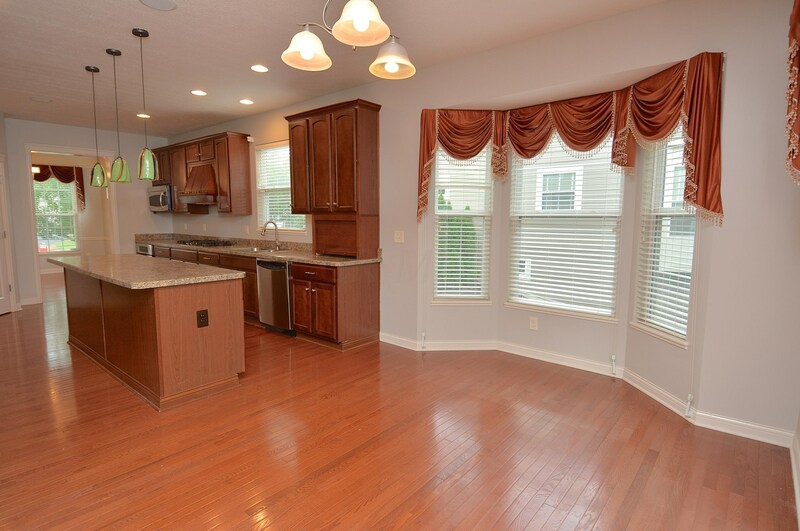 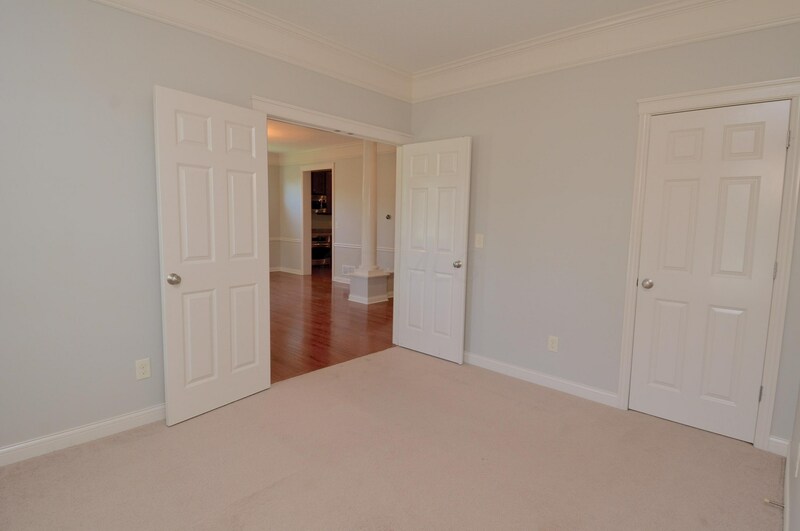 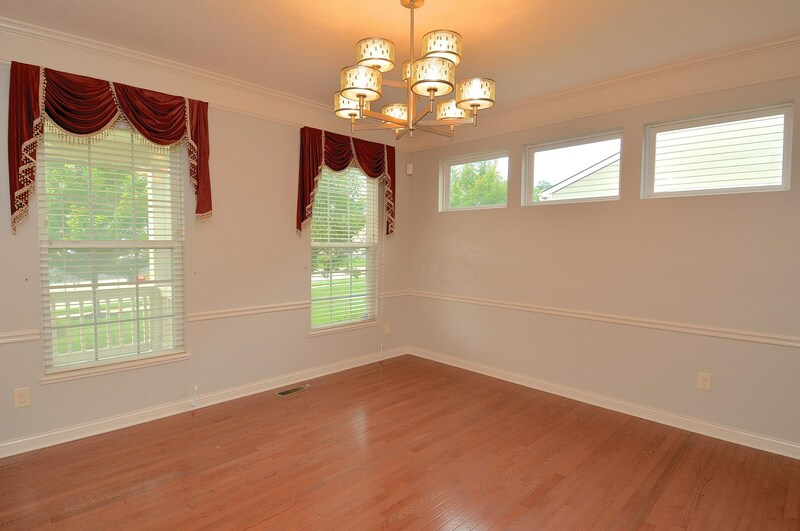 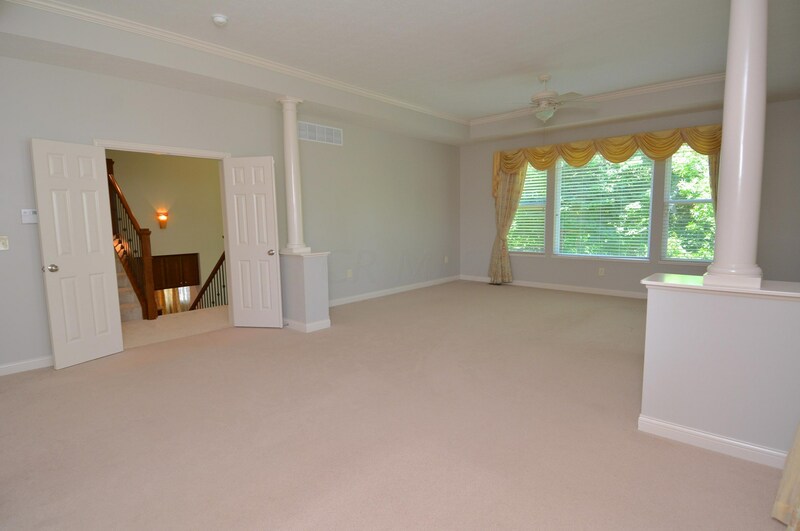 Elegant Dining Rm w/Transom Windows and Beautiful Hardwood Floors! 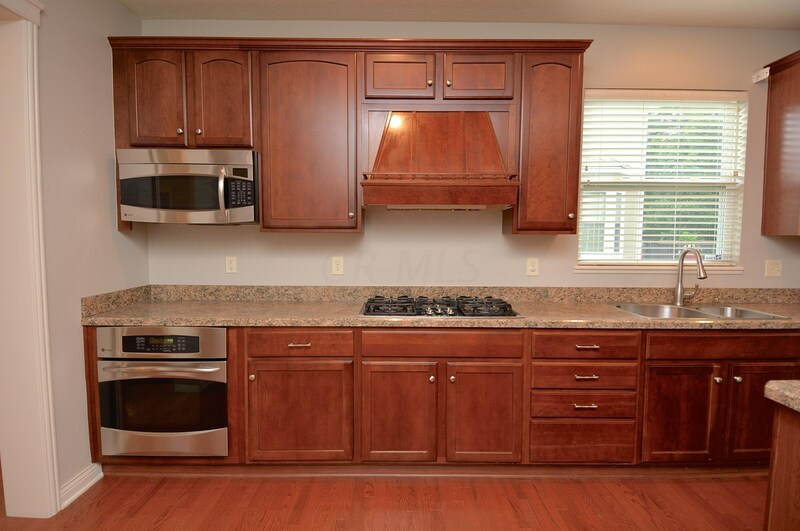 Large Eat-in Kitchen w/42'' Maple Wood Cherry Stained Cabinets, SS, Pantry! 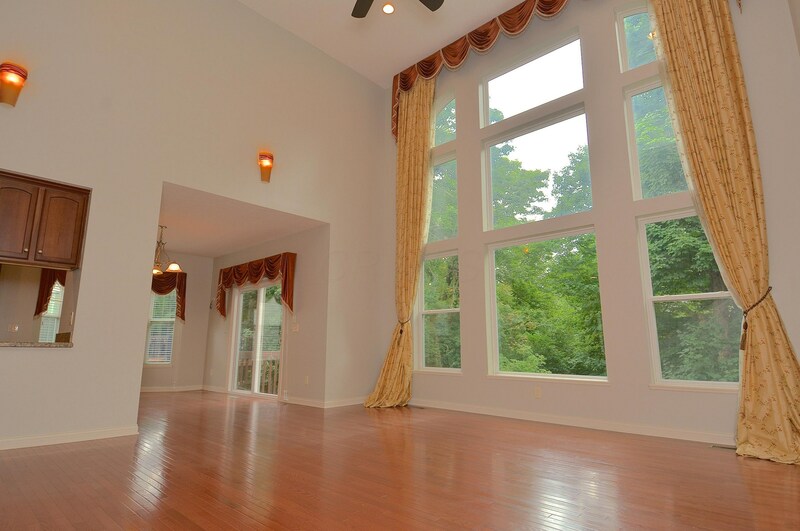 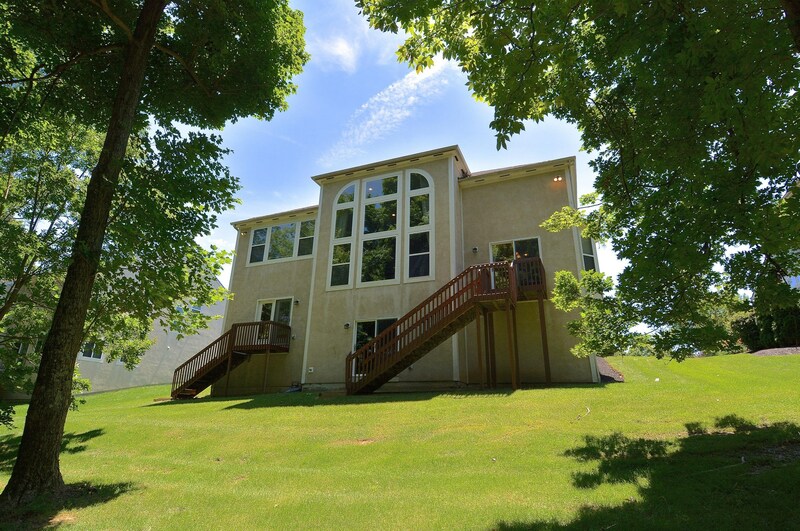 2-Story Great Rm w/Wall of Windows! 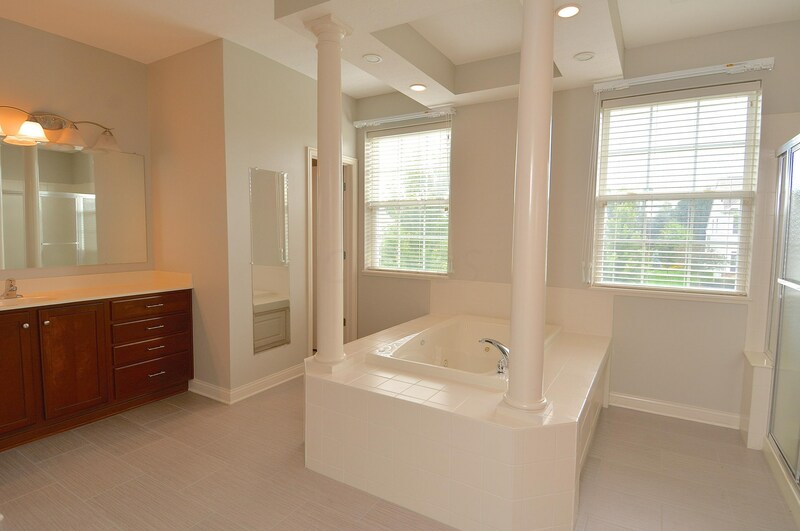 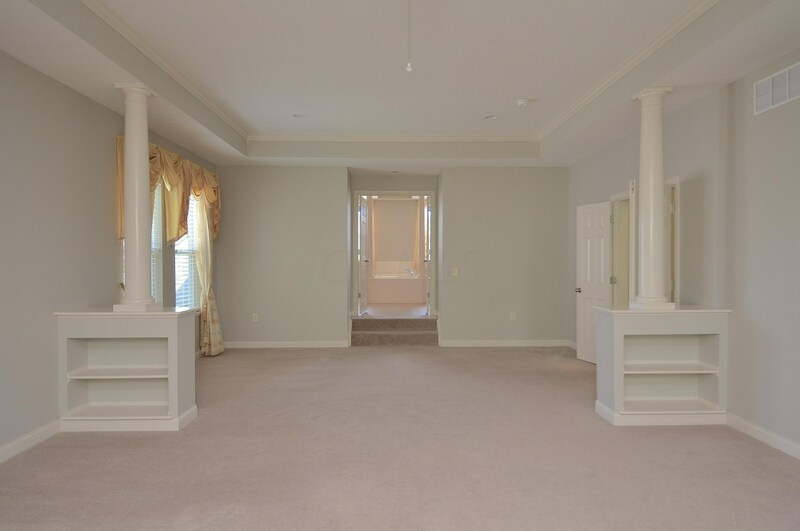 Relaxing Master Suite on its Own Level w/Columns,Built-in Bookcases, Tray Ceiling, Sitting Area - Luxurious Bath Features a Jetted Tub, 2 WIC's, NEW Flooring! 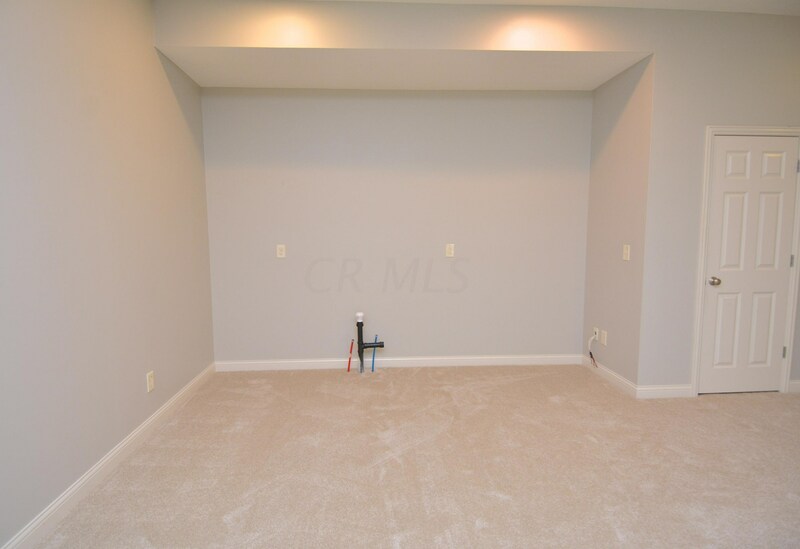 Big Family Room w/Gas FP, Wired for Surround, Plumbed For a Bar! 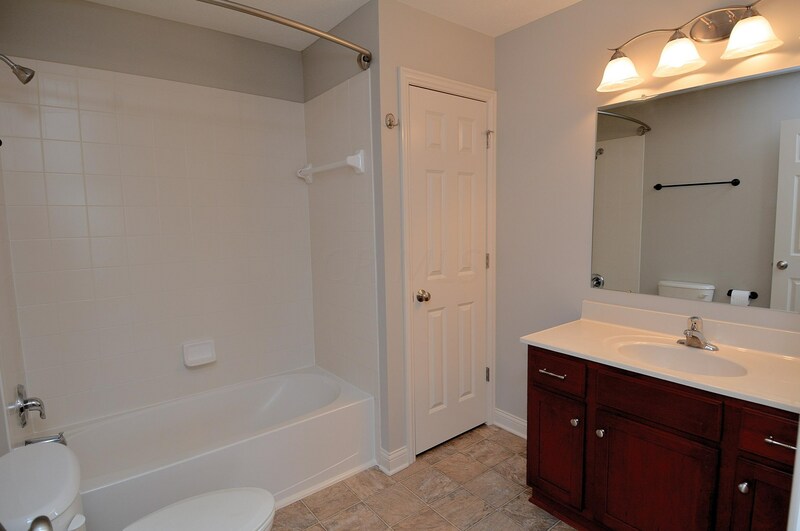 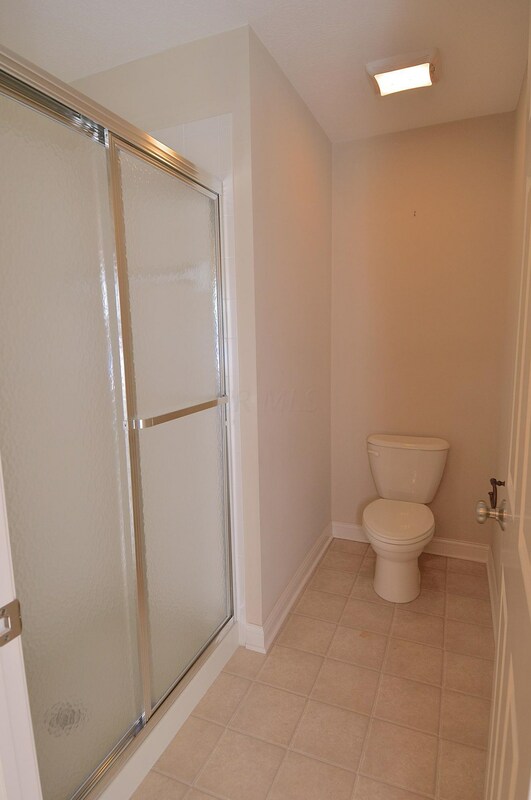 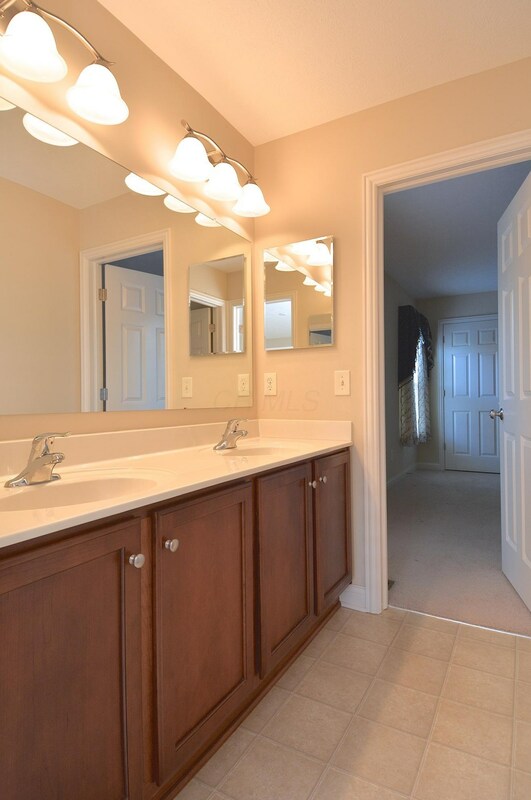 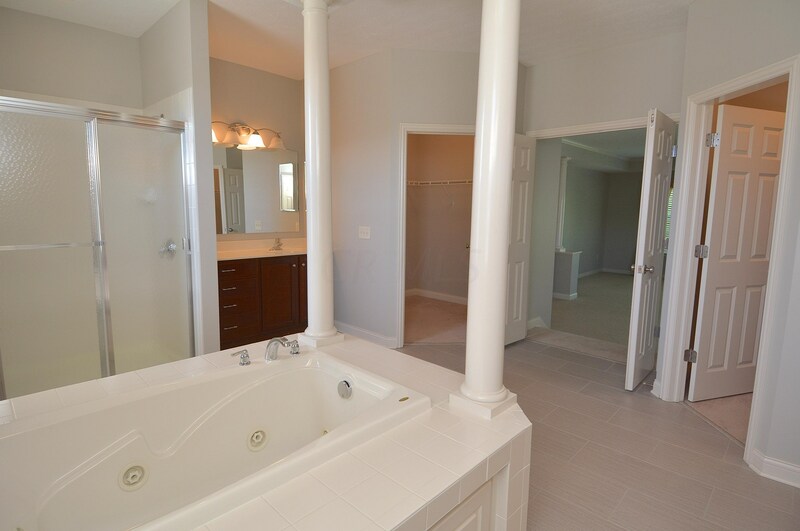 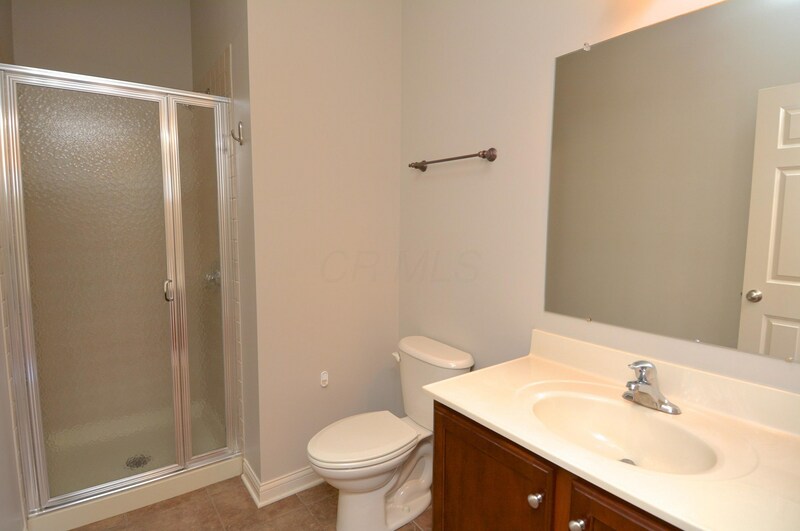 Bdr 2 Has Private FULL Bath! 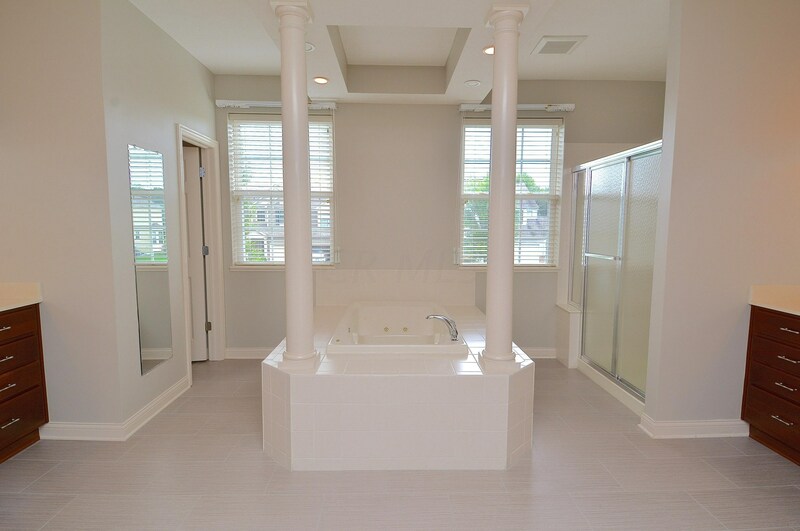 Bdr's 3-4 w/Jack and Jill Bath! 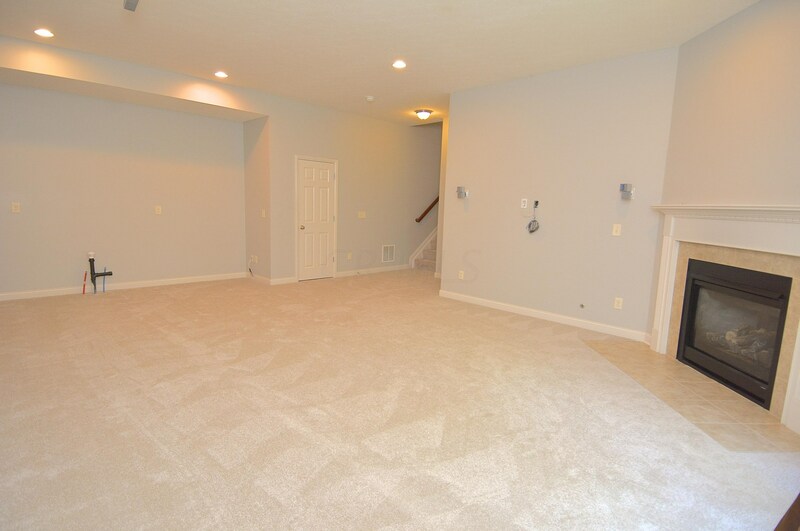 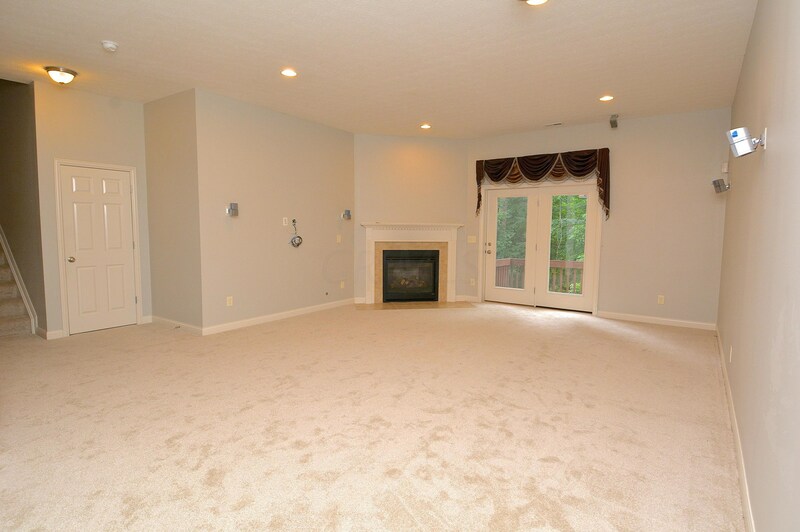 Large Walkout Basement! 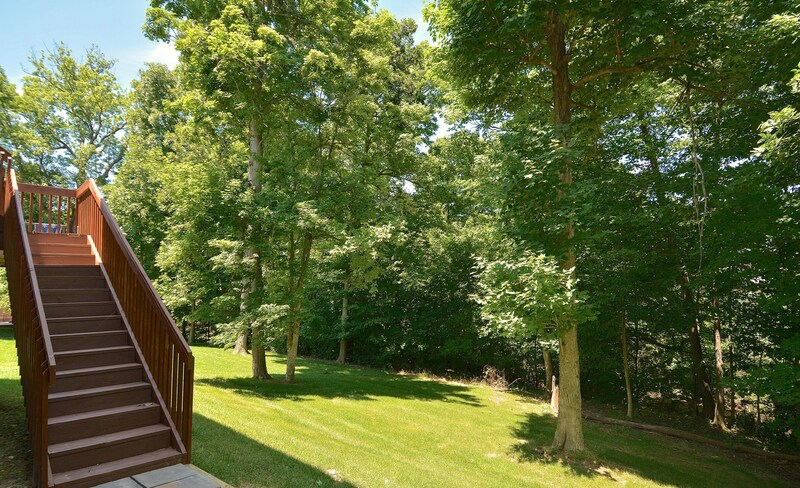 Enjoy Relaxing Outdoors w/Mature Trees and the Sounds of Nature! 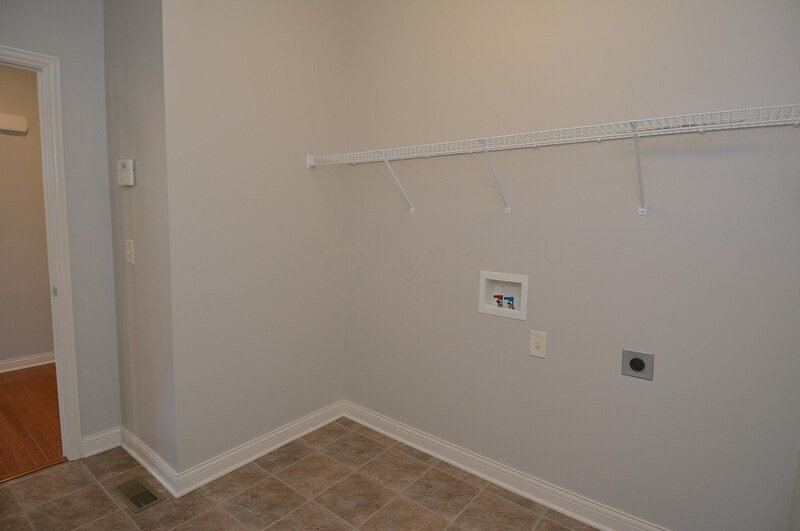 3-Car Garage, Irrigation System! 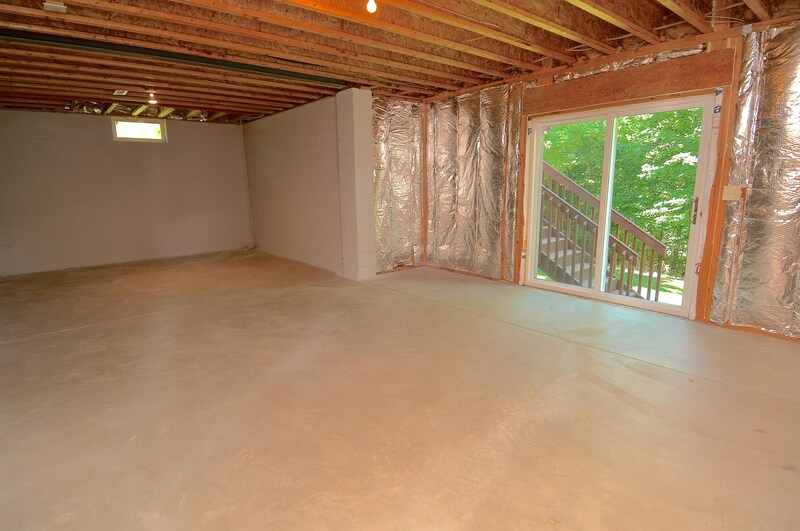 Finished Total: 4,094 Sq. 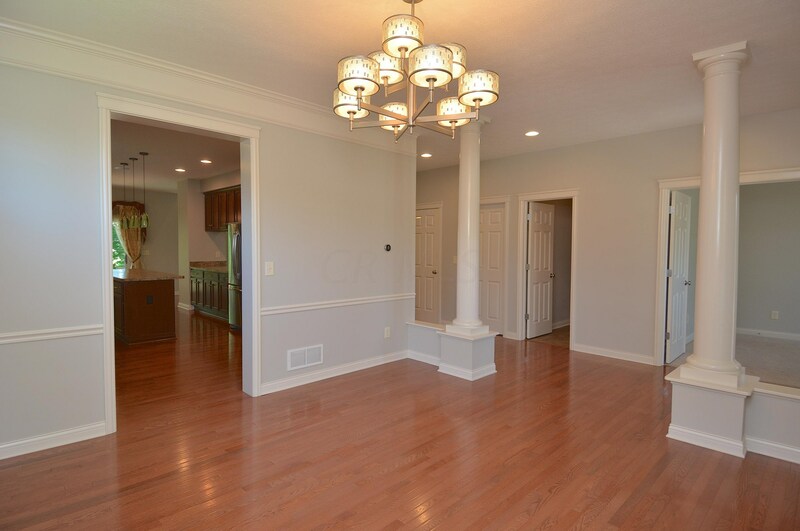 Ft.
3231 Autumn Applause Drive, Lewis Center, OH 43035 (MLS# 219007146) is a Single Family property with 4 bedrooms and 4 full bathrooms. 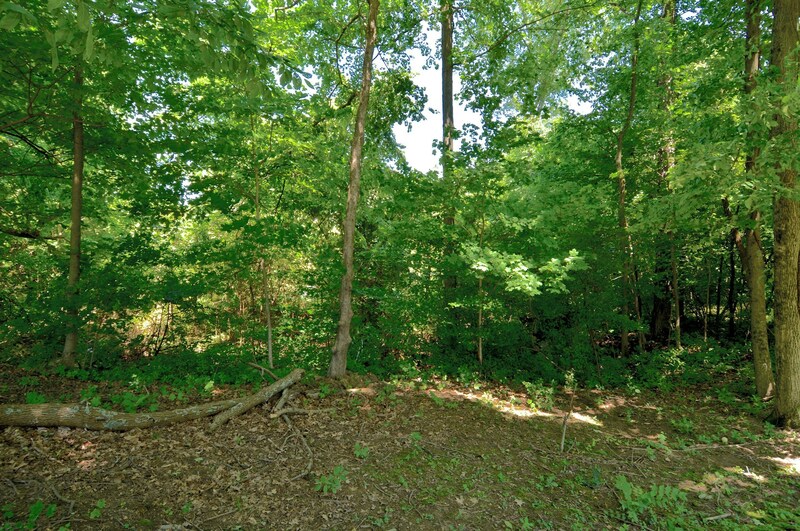 3231 Autumn Applause Drive is currently listed for $450,000 and was received on March 13, 2019. 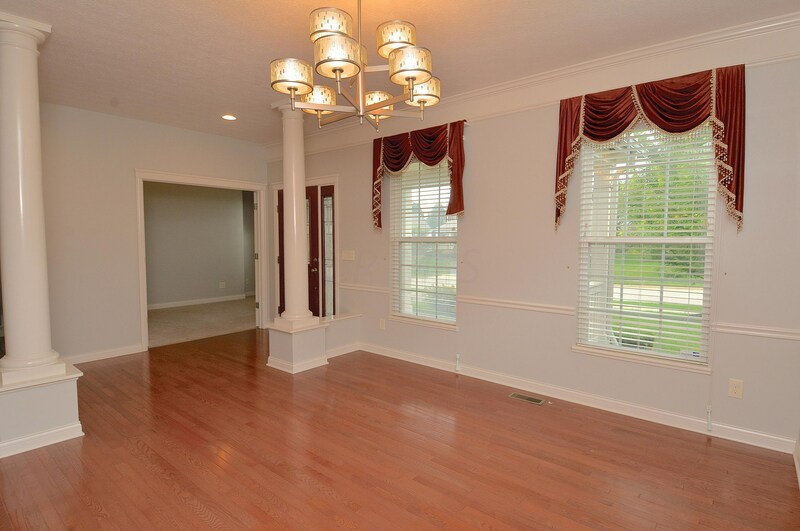 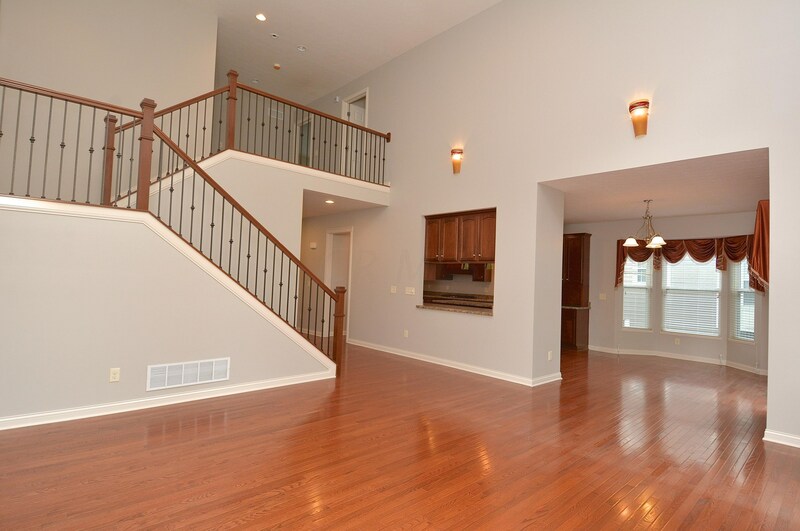 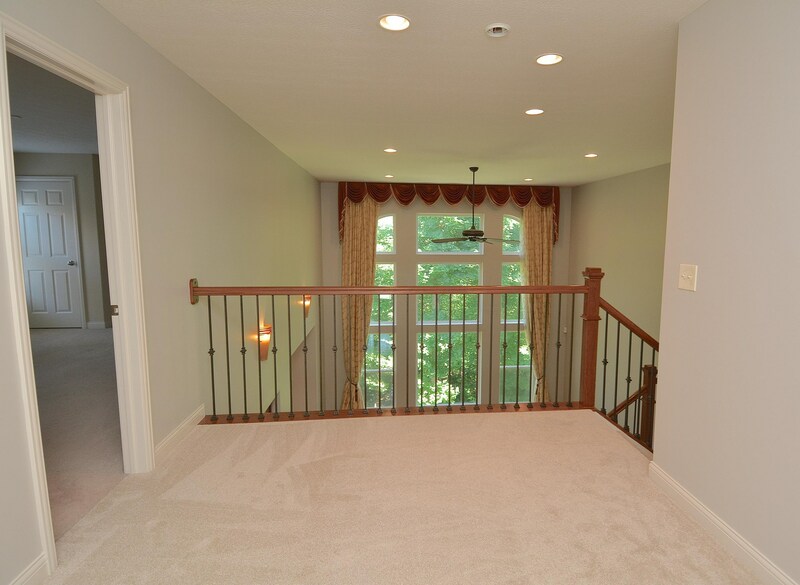 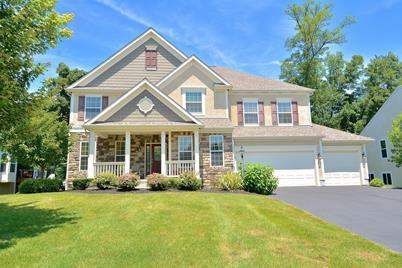 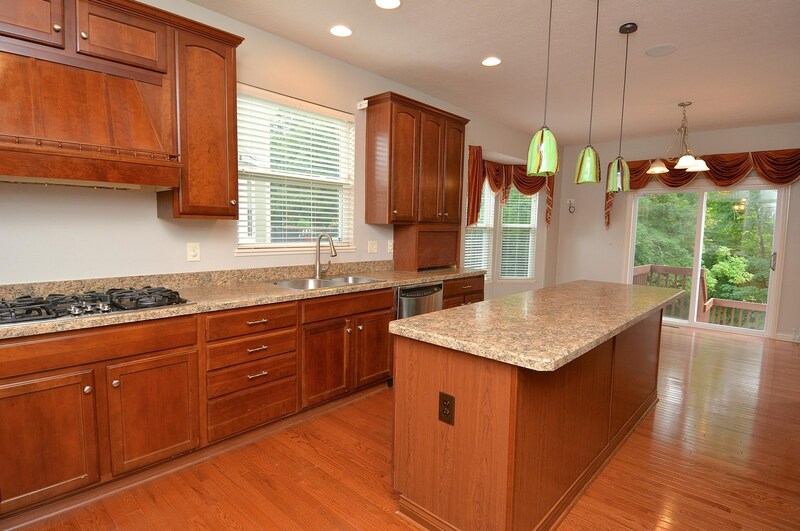 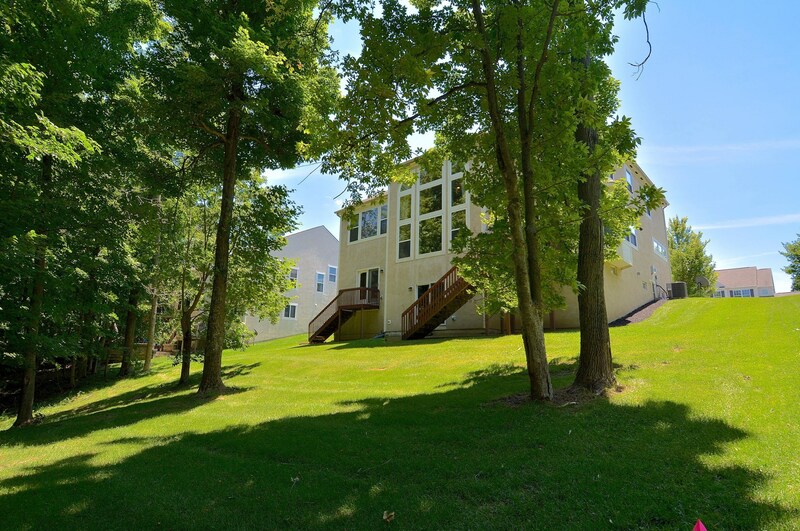 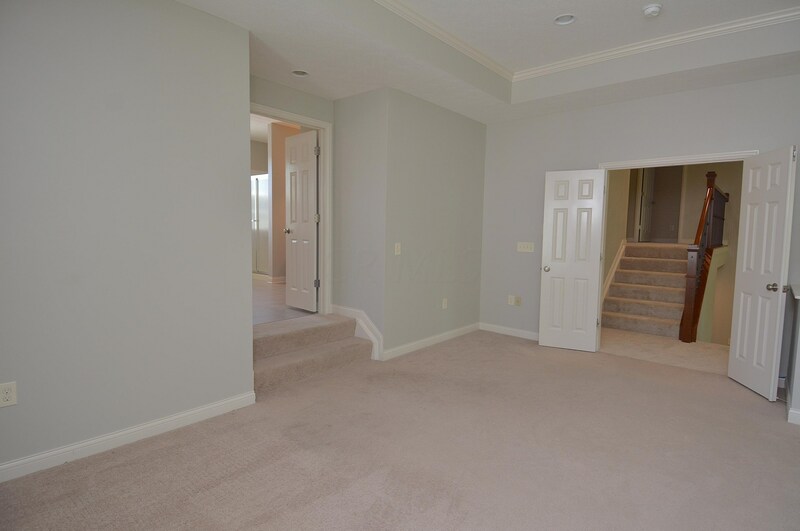 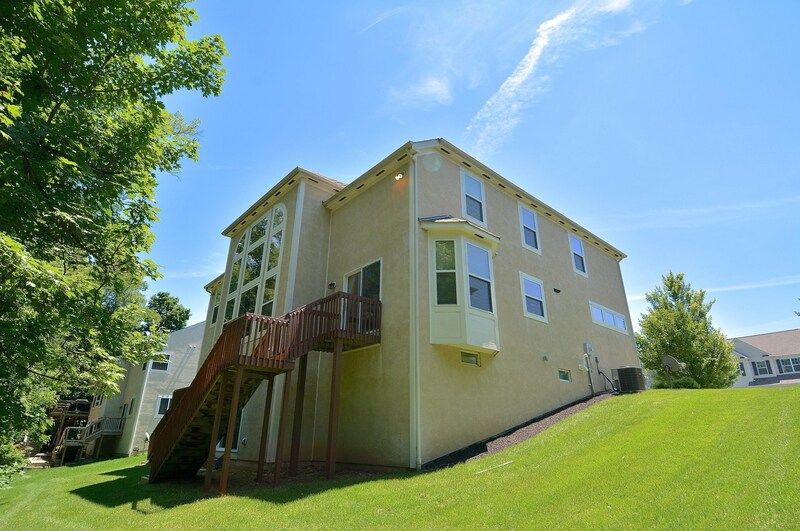 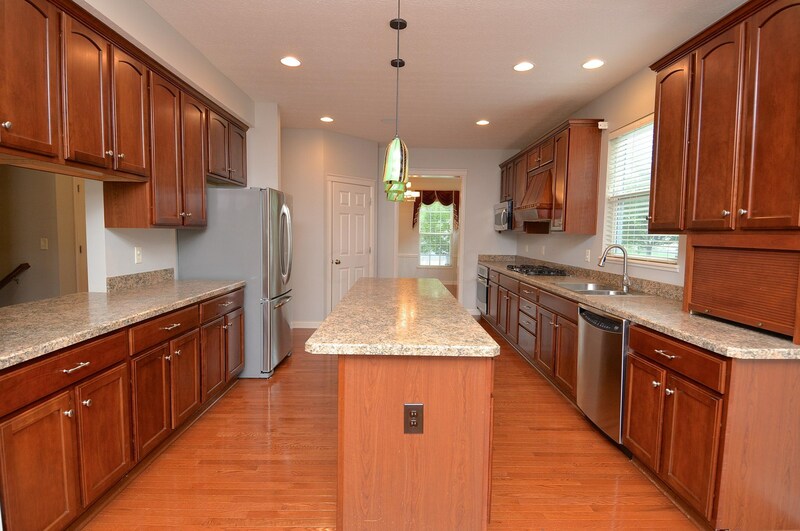 Want to learn more about 3231 Autumn Applause Drive? 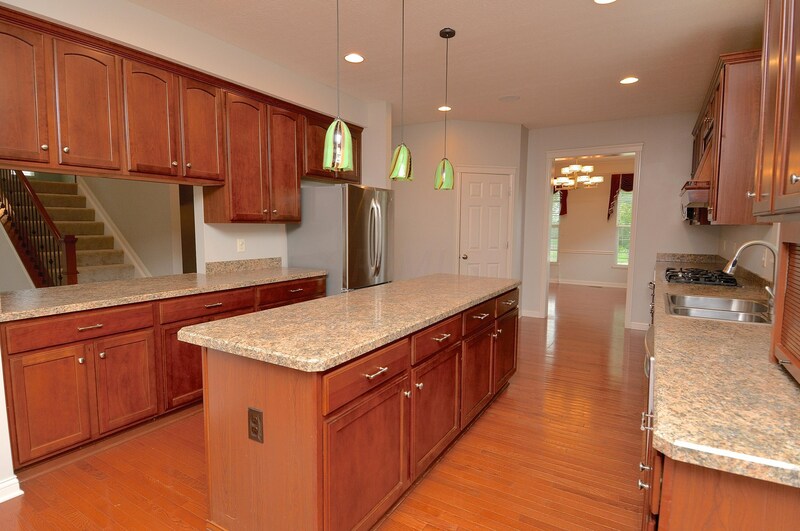 Do you have questions about finding other Single Family real estate for sale in Lewis Center? 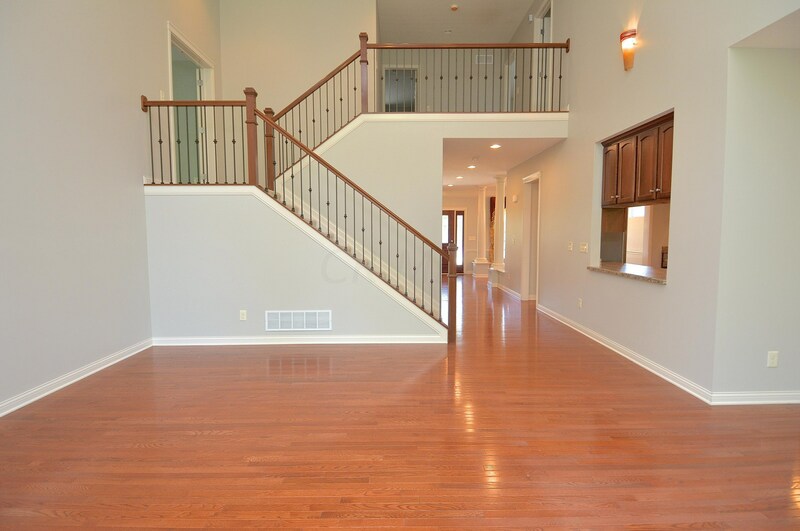 You can browse all Lewis Center real estate or contact a Coldwell Banker agent to request more information.